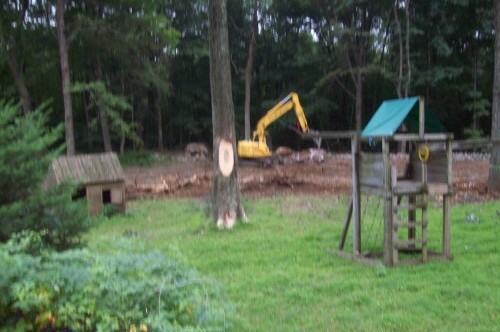 When you need expert excavating services for your property, consider Rob’s Lawn & Landscaping. 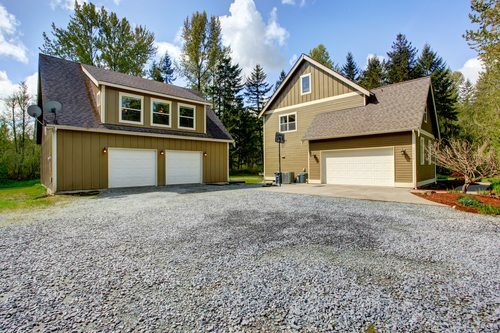 We can assist with your excavation needs in a variety of ways, from grading your land to promoting better drainage. Whatever your project is, you can rest assured our team will provide the best possible service. 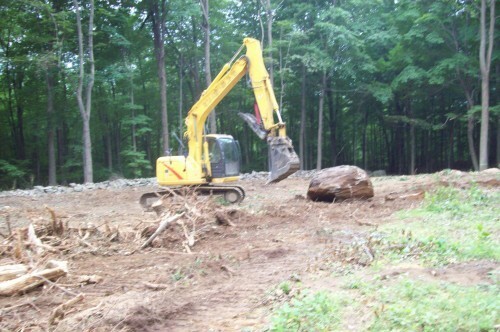 Rob’s Lawn & Landscaping are Grading Contractors serving clients in Ridgefield, Wilton & New Canaan CT.